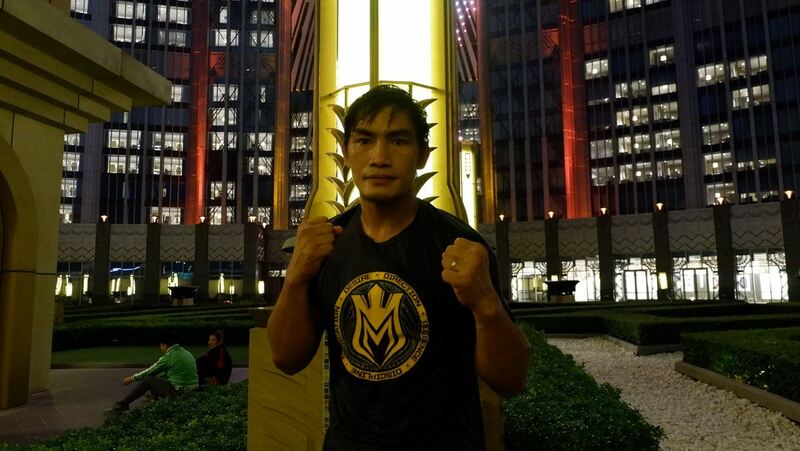 There’s no arguing that former One Championship lightweight titleholder Eduard Folayang is one of the most decorated homegrown Filipino mixed martial artists we’ve ever seen. The Team Lakay stalwart has been in the sport for over a decade, having clawed his way through the local ranks before fighting on the very first One show. He’s had his stumbles since then, but his moment of glory came when he knocked out the legendary Shinya Aoki to capture the lightweight strap. Still, his devastating knockout loss to Martin Nguyen last year left many wondering if the 33-year-old still has what it takes to climb back on top of the mountain. Last month in Singapore, Folayang bounced back by beating Kharun Atlangeriev by unanimous decision. While he was in Macau to support his teammates at One Championship: Pinnacle of Power, we caught up with the Cordilleran fighter to ask about what his future holds. When we asked what the future held for him after fighting, Folayang says his mind is still on the task at hand. While Folayang is still renowned for his tremendous power, flashy Wushu strikes, and raw aggression, he’s a different fighter now than when he first started. 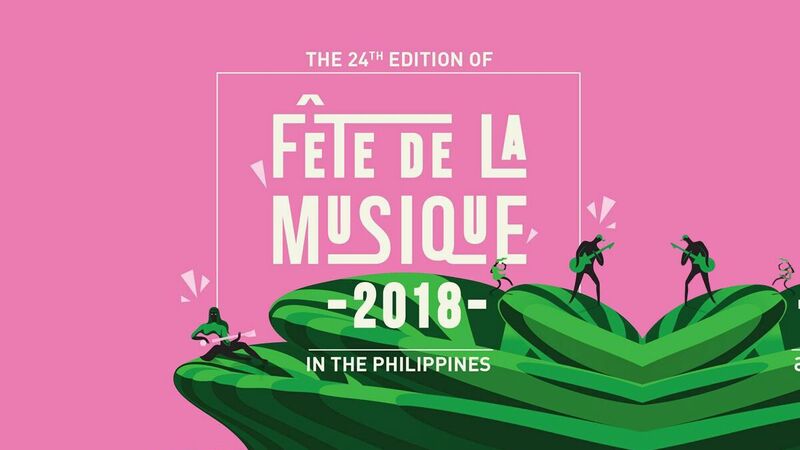 “Mas marami kang naiintinidihan at mas marami kang natutunan [habang tumatanda]. Sa journey natin as martial artists, madami tayo natututunan as time passes by. As for Martin, who now holds both the lightweight and featherweight belts along with being a main-event star for One, Folayang is eager to make that climb once again. “Oo naman [I want to fight him again]. We always want to see how we’ve improved since last time that we fought together. In the right time, kung sakaling magsalubong ulit yung landas namin, I would be happy to face him." Folayang remains a fan favorite, thanks to his homegrown roots and boy-from-the-mountainous-region-next-door charm. His fighting career, like any journey, has had its peaks and valleys. That’s a fact he’s perfectly comfortable with.